Rhyming slang, Scooby-Doo ⇨ clue. 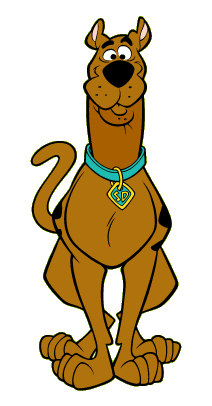 Scooby-Doo is a dog in television series and films. Earliest documented use: 1993. David A. Fahrenthold; Time Magazine Cover Hanging at Trump Golf Clubs Is a Fake; The Washington Post; Jun 28, 2017.